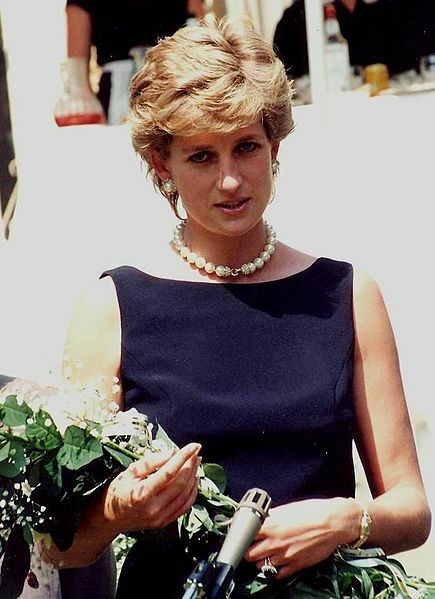 One of my clients recently emailed me to say that a biopic on the late Princess Diana that I helped to research had been very well-received by viewers. The programme, which formed part of the well-known series roughly translated as Another Life, was screened on NHK-B in Japan to coincide with Prince William’s visit and the birth of Princess Charlotte, and apparently received some of the highest ratings the channel has ever had. Many of the viewers came back to NHK and commented on the depth of interviews and variety of the speakers who contributed to the show. Those did not happen without your hard and intelligent work. Always nice to know that my efforts are appreciated! Whilst I suspect that the rave reviews and sky high ratings had a lot to do with the continued star power of the royal family (and the birth of a certain princess), I’d also like to think that I tried my best to help produce a fitting tribute to an icon who I have admired since I was a child, despite the many people who refused to talk or who slammed the phone down in my ear. Having good sources also helped – and I am grateful to my sources for their suggestions and advice. For those interested in astrology, I have written an article on the horoscope of the princess, inspired by my time working on the documentary, which can be found on my Astro-Insights blog, whilst an astrological profile of Princess Charlotte of Cambridge can be found on my main astrology website.